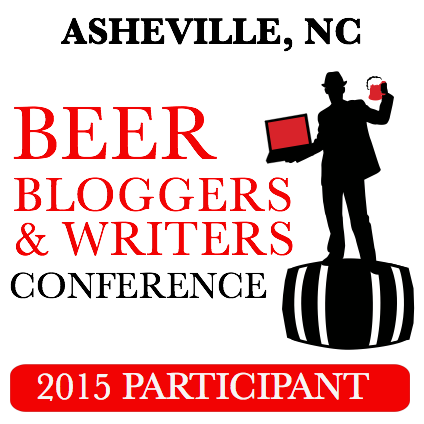 Another review, another reason to get excited for Beer Bloggers & Writers Conference 2015. As mentioned previously, Oskar Blues has their second brewery located right outside of Asheville, North Carolina. All of us lucky attendees will get to tour this brewery during the weekend of July 17th-19th, when the conference is being held. I have been trying to hold off from trying out too many Oskar Blues beers, as I expect to sample plenty of their offerings during the brewery tour. 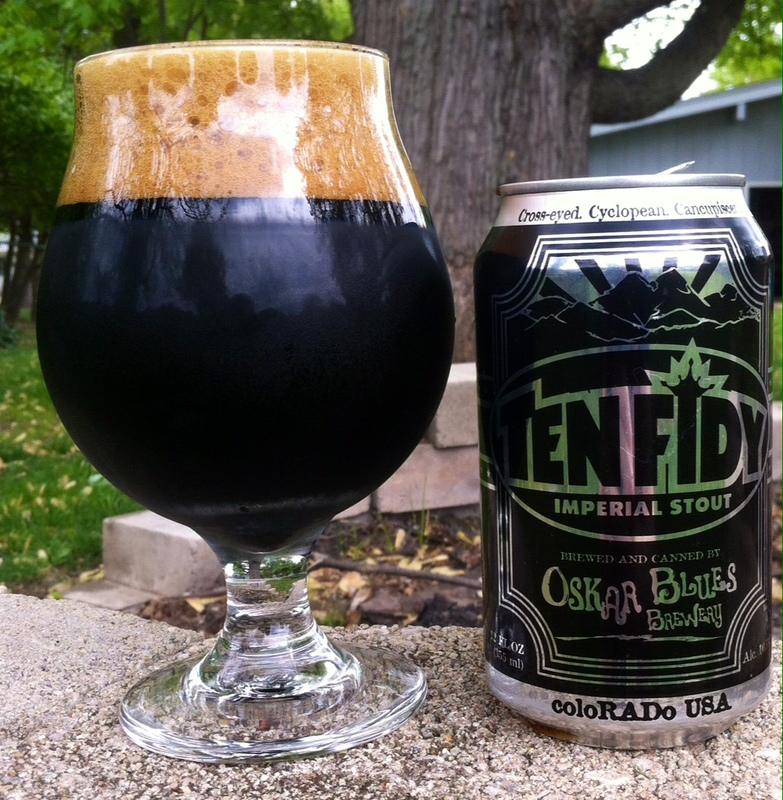 The Ten FIDY was one beer I could not wait that long to try. I’d heard amazing things about the brew and when it showed up in my local market a few months back I had to grab a 4 pack. The price of the 4 pack is almost as hefty, $14.99, as the malt character of the brew. This is a beer you place in the fridge and wait awhile to enjoy. Sometimes it’s nice to open the fridge and just see it sitting there. You may not want it right then, but you know it’s there when the time is right. The aroma of the beer is superb. Immediately upon pouring the brew, notes of chocolate and especially coffee seduce ones olfactory senses. Acting as pleasing foreplay, it makes your mouth water in anticipation for the taste. The beer truly has a most viscous mouthfeel, coating the tongue and throat as it slides down. True to the scent, coffee and chocolate flavors intermingle and express themselves upon the taste buds, with each and every sip. I have heard that there is a Wild Turkey Barrel Aged version of this beer. I can only hope Oskar Blues has set aside some of that elixir for BBC&W 2015 attendees to sample during our tour of the facility. Are there any Oskar Blues beers I should make sure to sample while at the brewery? Are there any that fellow Conference attendees are excited to try, for the first or thirtieth time? 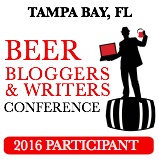 This entry was posted in American Stout, Beer Style, Oskar Blues, Stout and tagged American Imperial Stout, Asheville, BBC15, beer, Beer Bloggers & Writers Conference 2015, Double Stout, North Carolina., Oskar Blues, Oskar Blues, Oskar Blues Ten FIDY, review, stout, Ten FIDY. Bookmark the permalink. So are you driving to North Carolina or drinking a 4 pack of this beer and “flying” to NC. At 21 proof I can just imagine?